Complete this 6-hour class to earn the certification needed to sell wild-foraged mushrooms to commercial establishments and the public (see MDA’s wild mushroom foraging page for more info). Space is limited to 35 attendees! Please note: AS OF JULY 3, THIS CLASS IS NOW FULL. Cost is $70.00 for non-MMS members and $60 for current MMS members. A $10 discount will be applied for previous MMS certification class attendees. 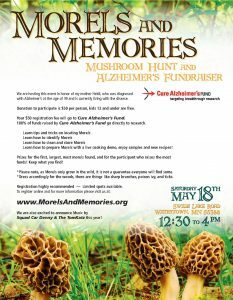 You’ll learn the basics of mushroom identification, and how to collect, store and transport your finds. Important information about edibility concerns and dangerous/inedible mushrooms will also be shared. 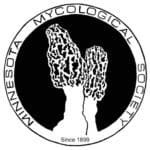 This certification is required to sell wild mushrooms to food establishments in Minnesota. 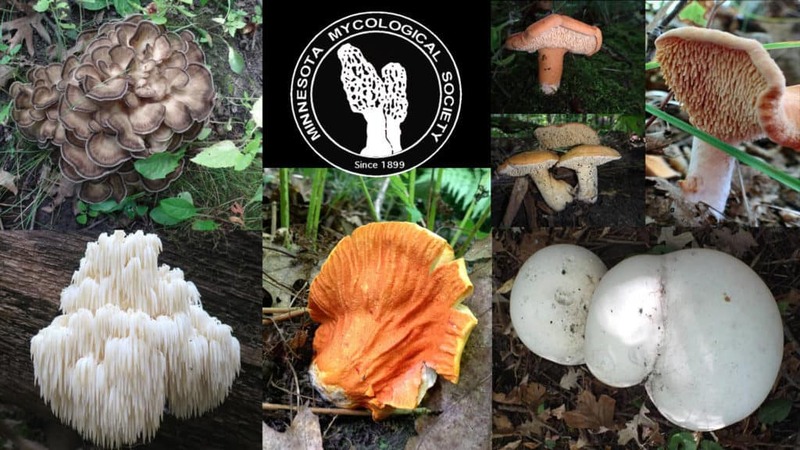 Note: The MMS conducts two mushroom certification classes annually for edible mushroom foraging. The other class held in early spring covers Morels, Chanterelles, Black Trumpet, and Sulphur Shelf.